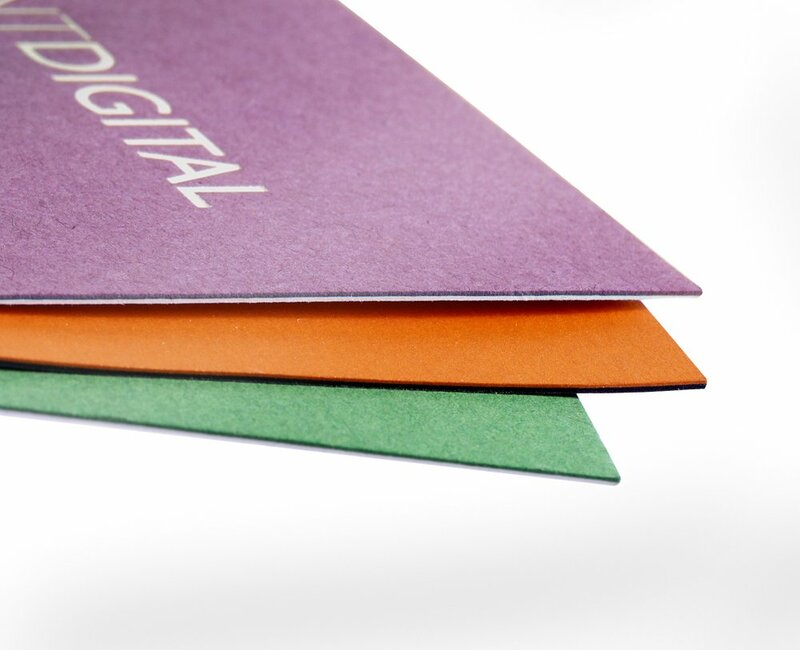 Let’s face it, an email is often unremarkable, hard to retrieve, and all too easy to delete. 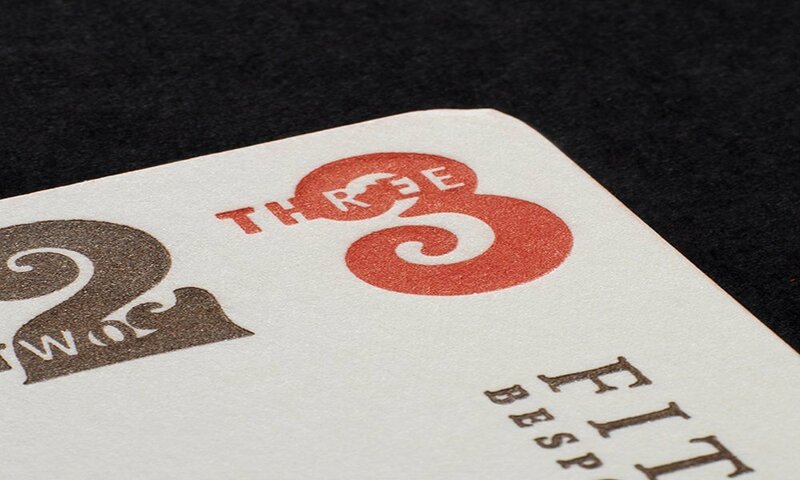 But for impact and memorability, there is little to compare with presenting a business card at a meeting – putting a face to the name, while the conversation’s fresh. 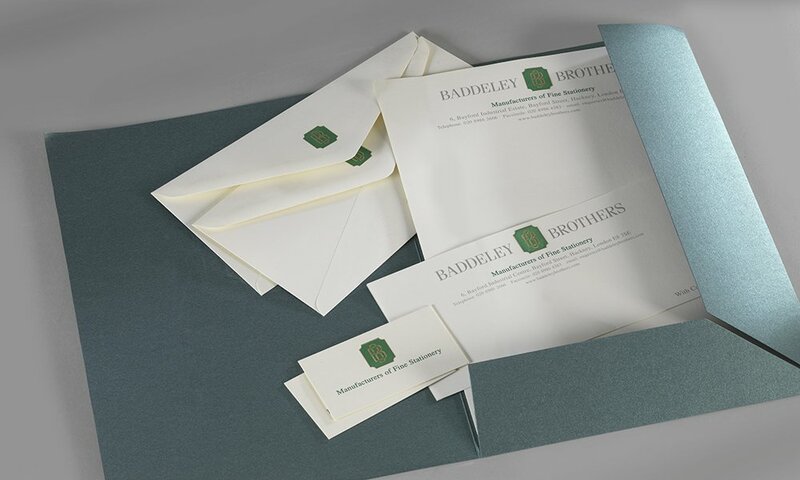 It’s your five second opportunity to make an impact – and when Baddeley Brothers print a business card, it can excel in appearance and feel, even before anything’s read. 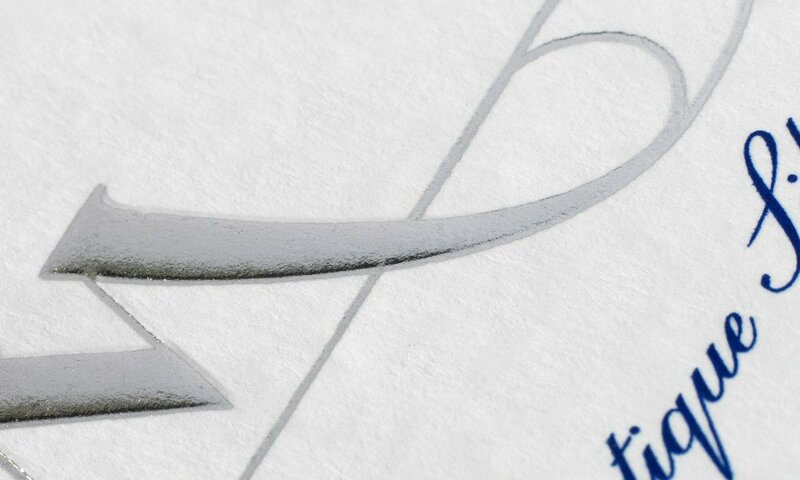 In fact, with processes like foil blocking, thermography, embossing, and engraving – we can literally make an impression for you. 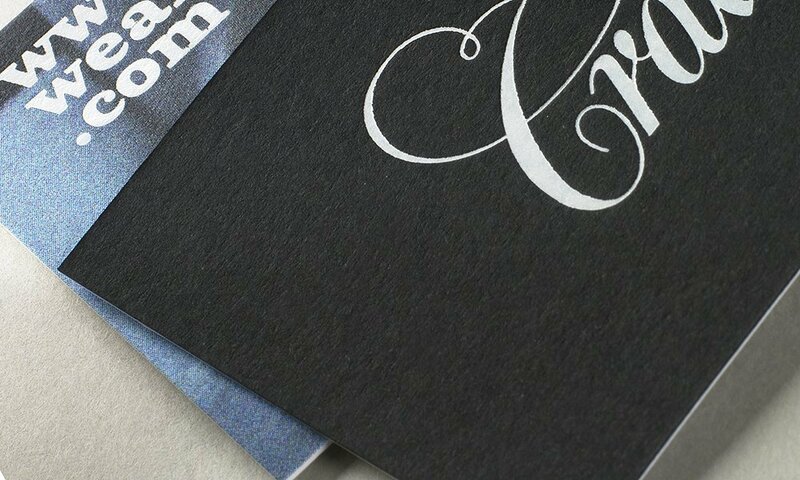 If you want your business cards gilt edged, or with a coloured edge, it’s our pleasure. 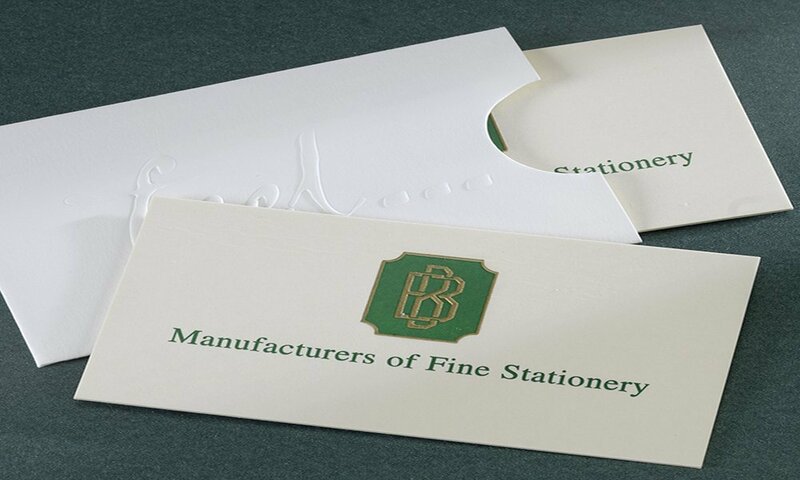 Clearly, your business card can reinforce your brand, instantly associate you with that brand, define your business and provide phone, email, fax and postal address details. It can even bear a QR code, to direct your client’s smartphone straight to your website. 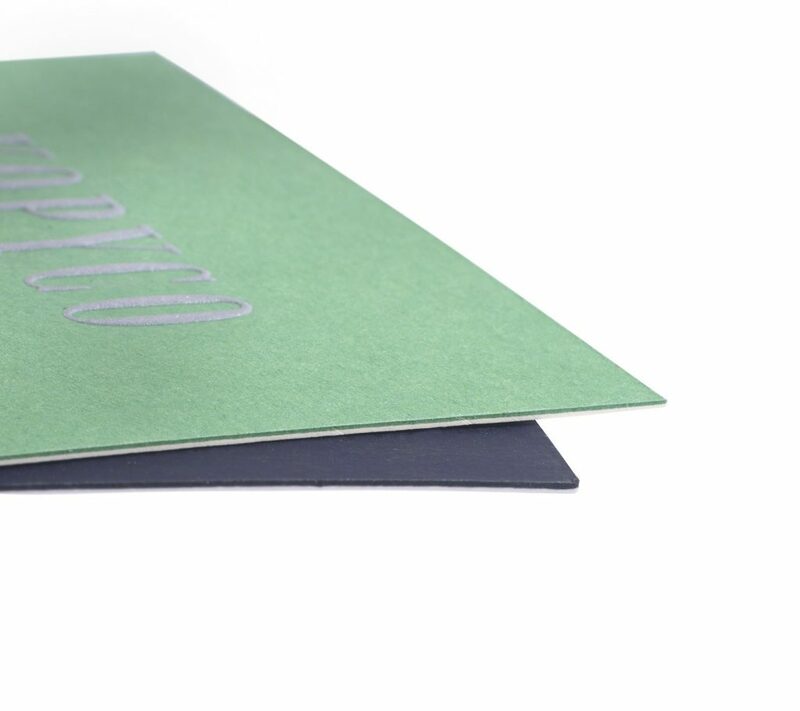 Allow us to present your card.